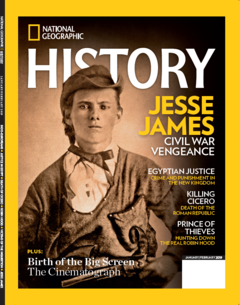 Get your copy at the Jesse James Birthplace & Museum!! 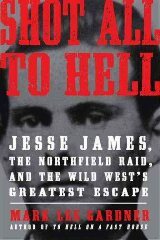 Call 816-736-8500 or visit www.jessejamesmuseum.org for more information about the exhibit or museum. Mark Lee Gardner won two 2014 Spur Awards for Shot all to Hell: Jesse James, the Northfield Raid, and the Wild West’s Greatest Escape. For further information Click Here!